The new Sonos One has Amazon Alexa built right inside. All you have to do is ask. Ask Alexa to play your favorite song while cooking or for the news and traffic while you are getting ready for work. It is a hands free way to play and control your music. 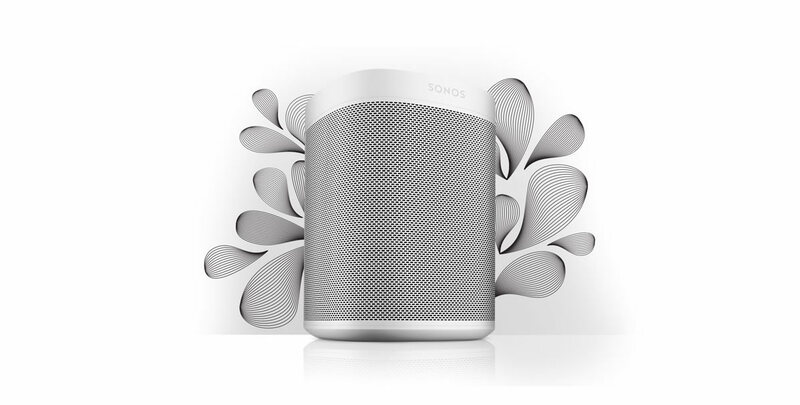 You can play music using a single speaker or you can connect wirelessly with other Sonos Home Sound Speakers. 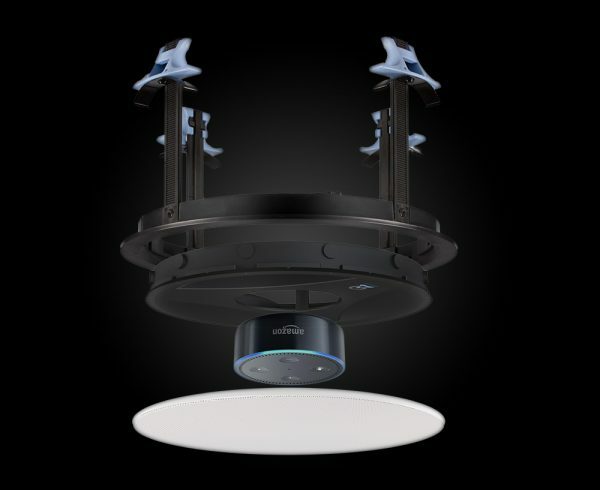 With this ability you can play music in any or every room of your home.